I have a free guide for you! This guide contains 3 solid traffic generation tips that aren't included in Traffic Transformation. It's the prequel to Traffic Transformation: 21 Strategies I Used to Go from 17K to 400K+ Page Views in 10 Months. 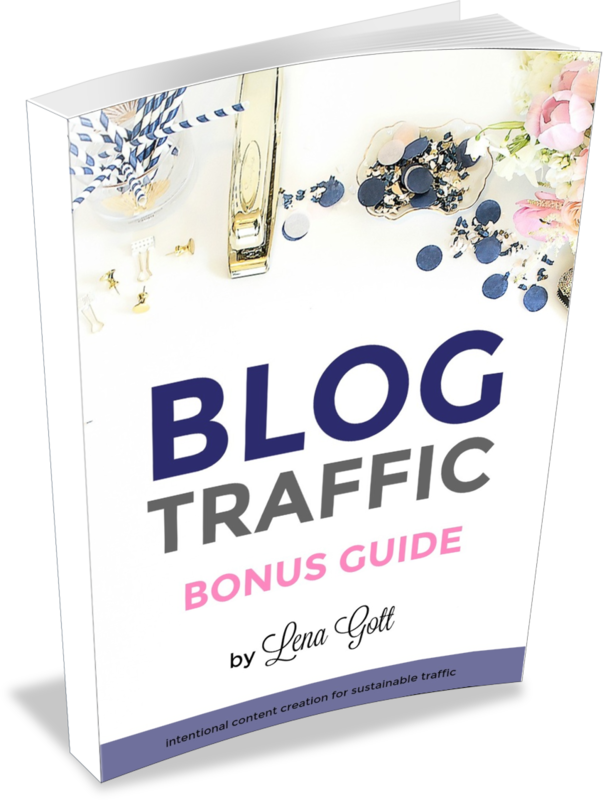 They are foundational strategies that helped me push my blog traffic over the edge when I needed additional traffic for sponsored opportunities and increased ad revenue. They may seem simple at first, but I promise they're not - I still use them to this day!